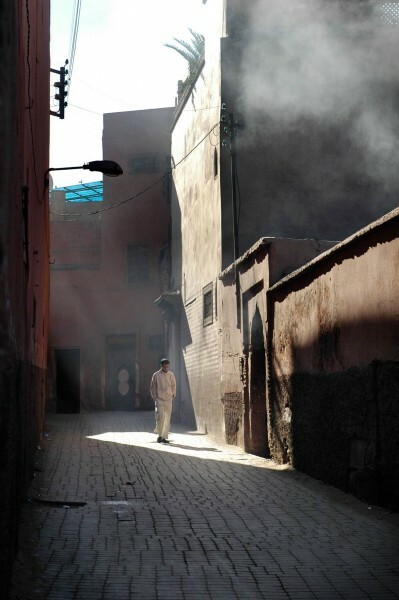 A back street in Marrakesh, Morocco. Select size and style from the options below. Horizontal sizes are Small – 420mm, Medium – 1000mm and Large – 1400mm. Digital images are Small – 800px, Medium – 1800px and Large – 5000px.